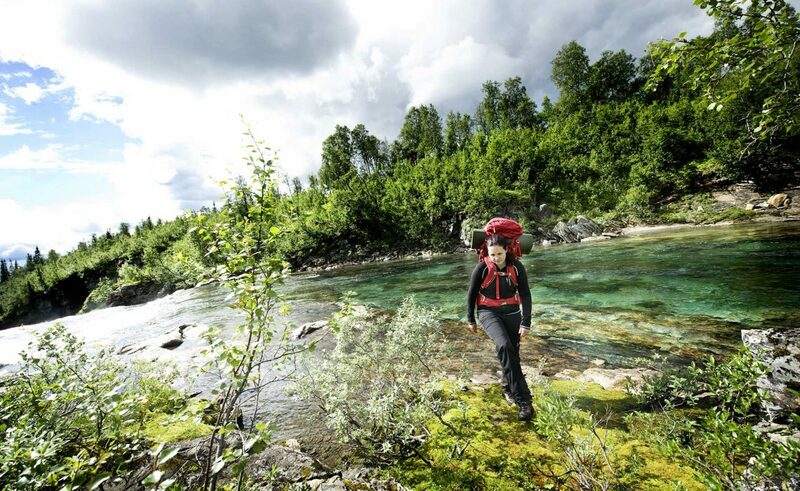 Destination South Lapland (DSL) is the destination company in southern Lapland – a destination covering the western part of Västerbotten County and the northern part of Jämtland County. 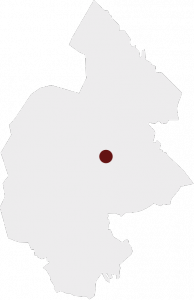 The area consists of the municipalities of Vilhelmina, Dorotea, Åsele and Strömsund, an area that is as large as Belgium but with only 25,000 inhabitants. There are, among other things, 10,000 lakes and 150 mountain peaks over 1,000 meters. The area has four mountain areas with ski lifts, a rich culture and 400 kilometers of snowmobile trails. DSL cooperation mainly is about marketing and contact with international tour operators as well as trying to lobby for decisions and guidelines that will benefit the tourism industry in the area. 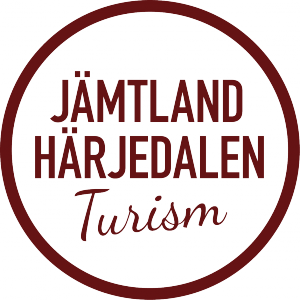 Since the municipality Strömsund is a member in DSL and a member in JHT, there is natural cooperation between the two organisations.